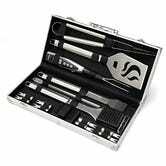 It’s officially barbecue season, but if you don’t have the right equipment to host a cookout, you can grab whatever you need from this one-day Amazon Cuisinart sale. 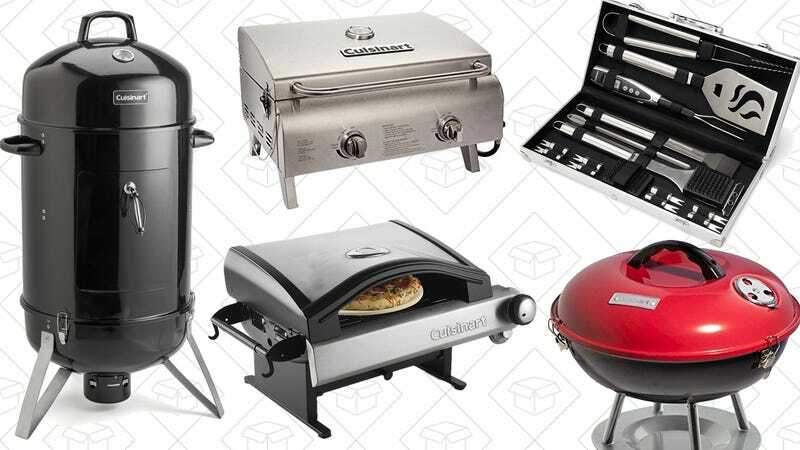 The biggest theme of the sale is portable, tabletop grills, and there are a lot of them, including charcoal and gas options starting at just $19. There’s even a tabletop pizza oven, if that’s your thing. I suspect the most popular items though will be the smokers, which are so hot right now. 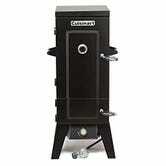 Both a 36" propane and 18" charcoal vertical smoker are included for around $100. And even if you already have a grill you’re happy with, you may want to grab Cuisinart’s deluxe grilling accessory set for $33, which is about $10 less than usual. You can head over to Amazon to see all of the deals, but remember that they’re only available today, so don’t let this sale overcook.